Artist Beth McLean combines an impressionist palette with a loose realist approach to create her light filled oil renditions of low country scenery and people. 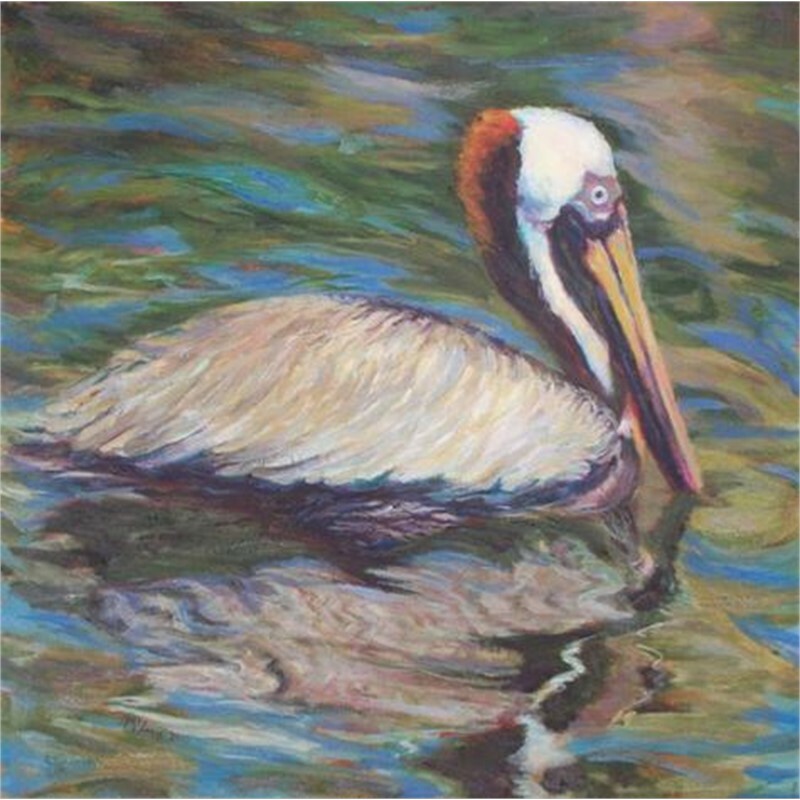 Whether working en plein aire or from her personal photographs in her light filled studio on Sullivan’s Island, Ms. McLean has the ability to visualize and render on canvas the particular beauty of the low country landscape. Her pieces trigger a common memory for those that have experienced the glowing light in the landscape and in the faces of the south. Ms. McLean uses an intense color palette leaning heavy on the use of ultramarine blue, alizarin crimson and cadmium yellow; her skill in the application of these colors to the canvas results in a soft warm glow in the finished pieces . Among her favorite painters are Sorolla, Cassatt and Sargent; these masters of fine art continue to inspire her to paint soulful renditions of ordinary people in an extraordinary light and help drive home her desire to capture the emotion of the moment. 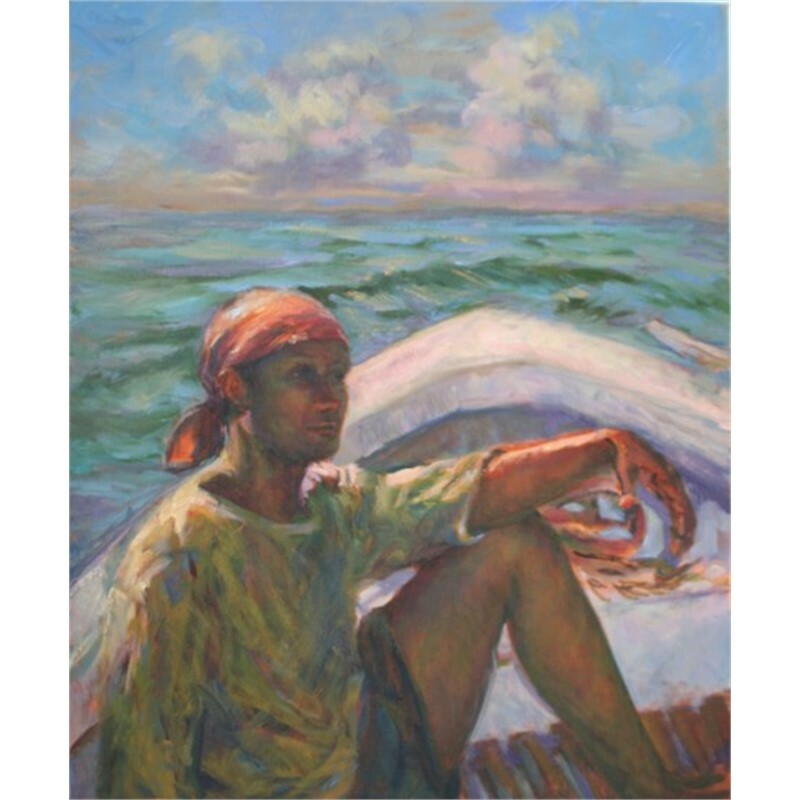 Her optimism and love of life are evident in her moving, warm and distinctly classic paintings that capture the way of life on our sea islands and surrounding low country areas. Beth graduated from UNC, Wilmington and the Art Institute in Ft. Lauderdale. Artist Beth McLean combines an impressionist palette with a loose realist approach to create her light filled oil renditions of low country scenery and people. 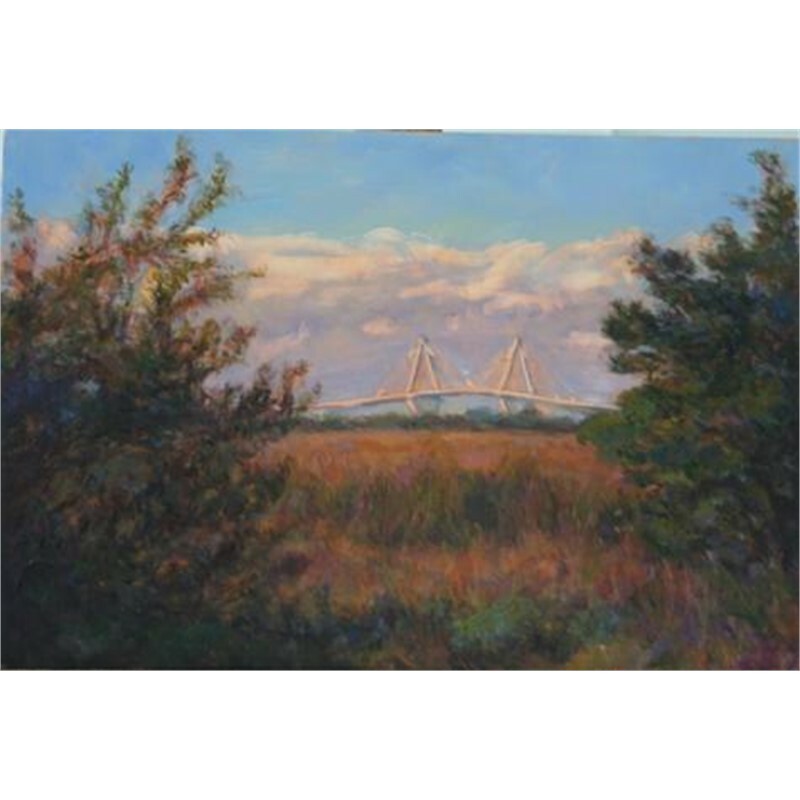 Whether working en plein aire or from her personal photographs in her light filled studio on Sullivan’s Island, Ms. McLean has the ability to visualize and render on canvas the particular beauty of the low country landscape. Her pieces trigger a common memory for those that have experienced the glowing light in the landscape and in the faces of the south. 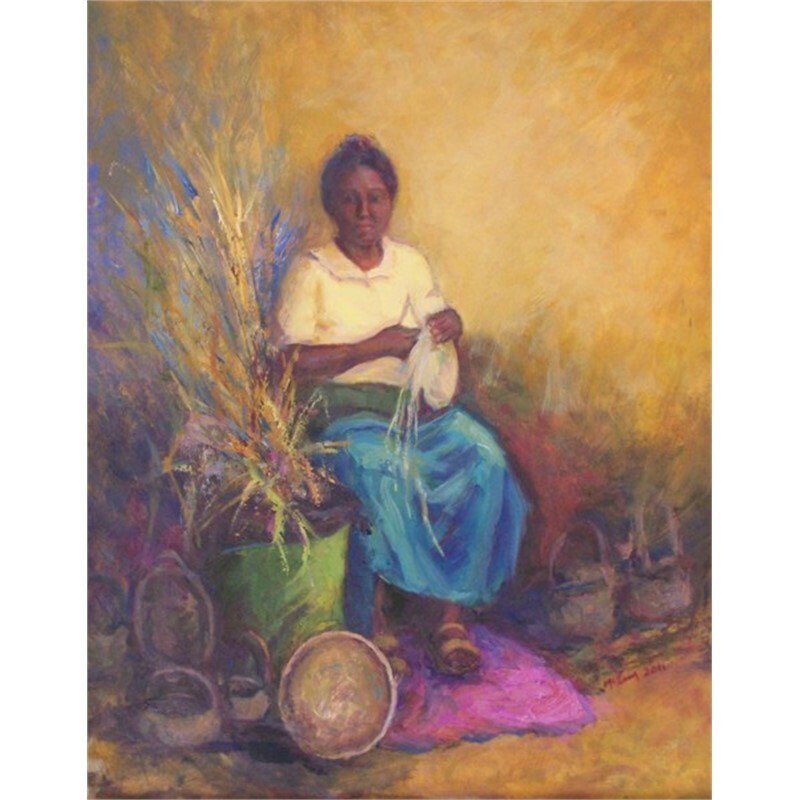 Ms. McLean uses an intense color palette leaning heavy on the use of ultramarine blue, alizarin crimson and cadmium yellow; her skill in the application of these colors to the canvas results in a soft warm glow in the finished pieces . Among her favorite painters are Sorolla, Cassatt and Sargent; these masters of fine art continue to inspire her to paint soulful renditions of ordinary people in an extraordinary light and help drive home her desire to capture the emotion of the moment. 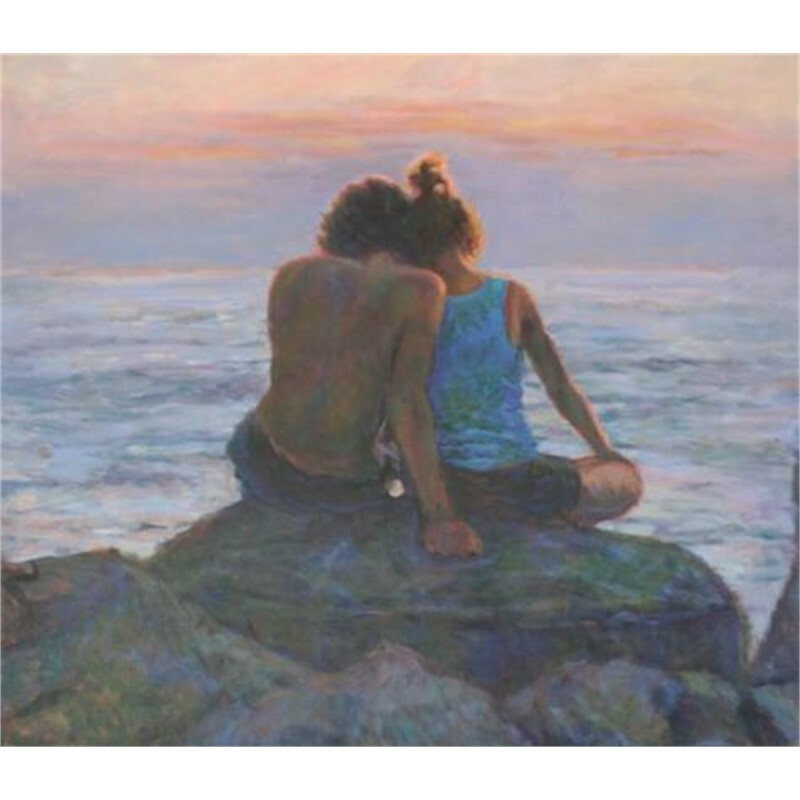 Her optimism and love of life are evident in her moving, warm and distinctly classic paintings that capture the way of life on our sea islands and surrounding low country areas. Beth graduated from UNC, Wilmington and the Art Institute in Ft. Lauderdale.